The digestive system including the liver, pancreas, stomach, gall bladder and colon work together to convert the food we eat into nutrients to give our body what it needs to grow, function and get energy. 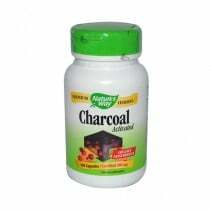 There are a number of health supplements on the market to increase function of these organs and support Digestive Health to maximize vitamin absorption and assimilation, improve metabolism and promote regularity. Colon Health is essential for overall health. We truly are what we eat and everything that goes into our mouths affects the walls of the stomach, small and large intestines. Processed and other unhealthy foods slow down digestion and create a buildup of toxins, yeast and bacteria. 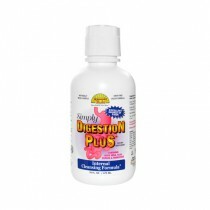 Restore your colon health with supplements to detox the colon for overall health and well being. 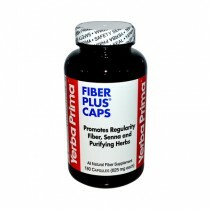 Soluble Fiber- particularly psyllium fiber is a supplement found by itself or contained in supplements to increase movement in the intestines. 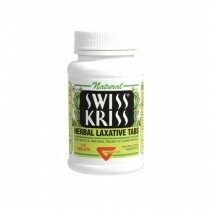 It's a natural laxative in that it increases water in stool for a softer stool. 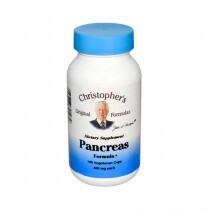 It also grabs on to cholesterol and can treat high cholesterol. In addition to fiber, there are products with extra benefits like FutureBiotics Colon Complete containing fiber, vitamins and probiotics to increase good bacteria for optimal gastrointestinal health. Aloe Vera- can be consumed in pill supplement form or juice. Aloe aids in digestion because of its anti-inflammatory and laxative properties while normalizing pH balance and encouraging good bacteria growth in the colon. 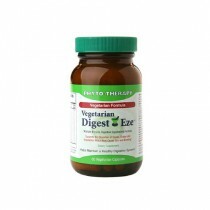 Kyolic Aged Garlic Extract- has been used to support healthy GI tract cleansing and function. It also manages yeast growth. Candida Cleanse & Digestion adds additional enzymes to kyolic aged garlic extract for complete digestion and aid in nutrient absorption and assimilation. 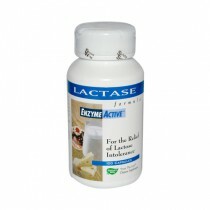 Stomach Health is very important in order to stay comfortable after eating a meal. 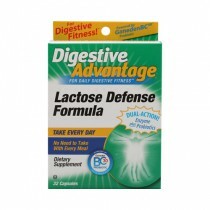 There are supplements to balance stomach acid, relieve occasional heartburn and control bloating. Here are a few ingredients that may be helpful to control these symptoms. <>Apple Cider Vinegar- is rich in acetic acid helpful in reducing gas to help with uncomfortable bloating. The acid slows down the digestion of starch, regulates blood sugar spikes after meals and reduces heartburn to help the stomach manage food better. 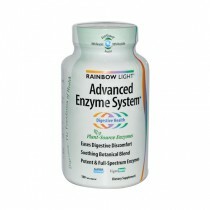 Papaya Enzyme- aids digestion of proteins and carbohydrates but is very helpful in relieving occasional sour stomach.